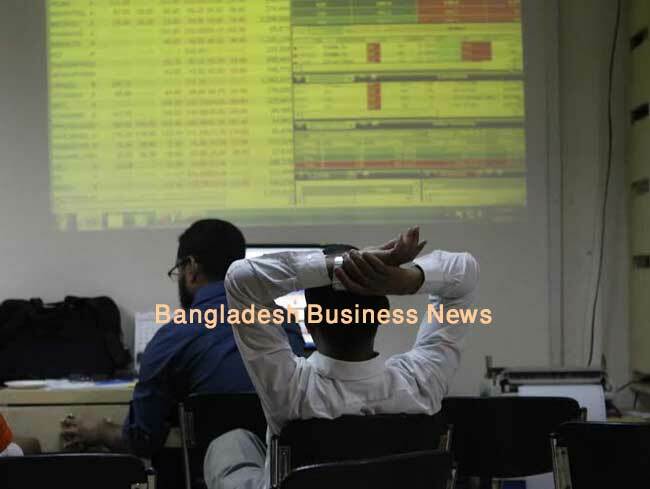 Dhaka, Bangladesh (BBN)-Bangladesh stocks witnessed marginal correction on Sunday, after remaining positive zone in the two consecutive sessions, as risk-averse investors booked quick-profits. 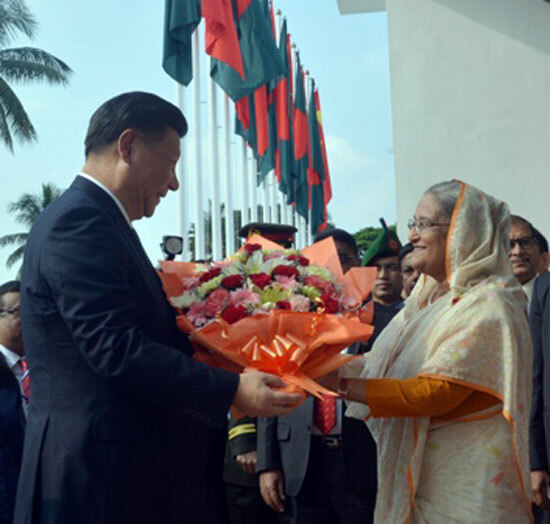 Both the Dhaka Stock Exchange, the prime bourse of Bangladesh crossed the 4,700 level within first 15 minutes, but could not sustain amid sale pressure, eventually ended marginally lower and Chittagong Stock Exchange, the port city bourse of the country opened with a positive mood but ended return to red at the closing. The key index of Dhaka Stock Exchange (DSE) shedded 20.12 points while the port city bourse Chittagong Stock Exchange (CSE) dropped 50.57 point at the closing. DSEX, the prime index of the Dhaka Stock Exchange (DSE), went down by 20.12 points or 0.42 per cent to settle at 4,674.82. The DS30 index, comprising blue chips, dropped 7.38 points or 0.41 per cent to finish at 1,753.72. The DSE Shariah Index fell 0.67 point or 0.05 per cent to close at 1,118.27. Total turnover on DSE came down to BDT 5.12 billion, which was 26 per cent lower than the previous session’s BDT 6.92 billion. The losers took a strong lead over the gainers as out of 323 issues traded, 182 closed lower, 119 higher and 22 issues remained unchanged on the primer bourse. Emerald Oil Industries dominated the turnover chart with llion shares worth BDT 370 million changing hands followed by United Power, BD Thai Aluminium, Golden Son and IT Consultants. Tallu Spinning was the day’s best performer for the second running sessions, posting a rise of 10 per cent while SEML Lecture Equity Management Fund was the worst loser within second session of its debut, plunging 11.02 per cent. 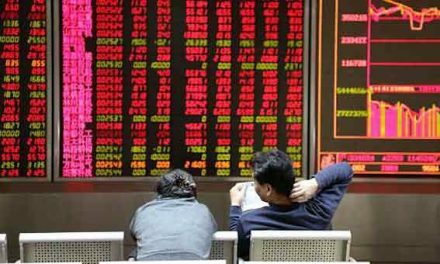 The port city bourse Chittagong Stock Exchange (CSE) also ended lower with its Selective Categories Index, CSCX, falling 50.57 points or 0.58 per cent to finish at 8,687.25. Losers beat gainers as 142 issues closed lower, 78 higher and 28 remained unchanged on the CSE. The port city bourse traded 13.98 million shares and mutual fund units worth BDT 380 million in turnover.